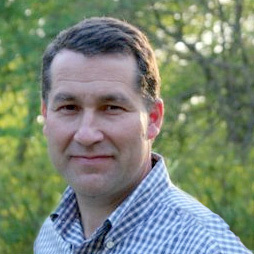 Mr. Tim Theiss has been serving as the ORNL Program Manager for the DOE Bioenergy Technologies Program since October 2011. The ORNL bioenergy program includes research on feedstock supply issues, biomass engineering, biomass conversion technologies, and materials degradation issues, among other topics.  Mr. Theiss has been active in the ORNL cookstove effort from its inception and has taken an active role in the dissemination of its materials and results to the broader cookstove community.